I hadn’t really planned to visit the Chocolate Museum in Bruges, but as I stepped into it during my wandering through the narrow streets I thought it would be worth to make a visit. Inaugurated in 2004, the Choco-Story Museum in Bruges is a journey through the History of Chocolate from ancient Mexico to Belgium, from the first uses of cocoa to the most famous mouth-watering pralines. Pre-Olmec vases dating back to 2000 B.C. showed the presence of cocoa in drinks in the region of Veracruz in Mexico, the oldest use of cocoa known to date. During the pre-Colombian era, Mayans and Aztecs (800 A.D. – 1500 A.D.) used to prepare hot chocolate by mixing cocoa with hot water and adding more ingredients like cornstarch, peppers, honey and possibly other spices in different proportions, according to the desired flavor. Soon, cocoa started to be used as an offering to the gods and, given its rarity in Mexico, it didn’t take long before the cocoa beans became a mean of payment and a type of currency. In the early 16th Century, for example, a rabbit would cost 10 cocoa beans while it would cost 100 beans to buy a slave in good health. 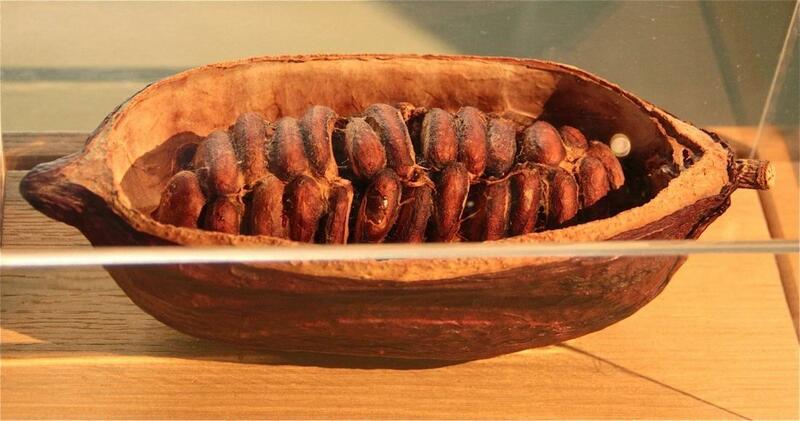 Oddly enough, while cocoa beans were used as a currency, it was not possible to buy them on the market. The history of chocolate in Europe starts with the discovery of America. While Columbus was not impressed by cocoa beans and the local drink that was offered to him, after Hernàn Cortés disembarked on the coast of Mexico in 1519, the Spanish Conquistadòres discovered cocoa and the chocolate drink was adapted to their taste and exported to Spain in 1528, when Cortés went back to his native country. 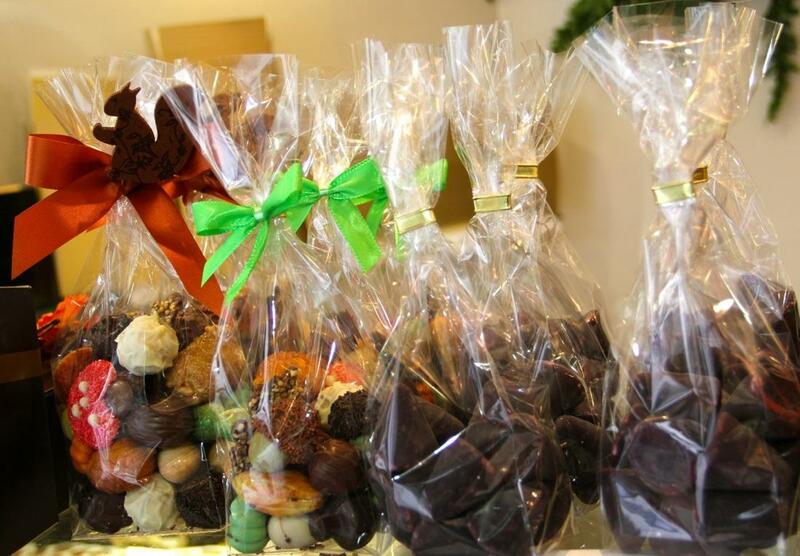 The first chocolate shop was opened in Spain in 1580 and from this moment cocoa beans were regularly imported. Originally, cocoa products were sold in pharmacies, mixed with other ‘therapeutic’ ingredients like pepper (for people suffering from liver problems) and grey amber (supposedly good for the heart). In the 17th Century, the consumption of chocolate drinks spread to France and soon after in Europe, becoming very popular at the Royal Courts. In England, the first ‘chocolate house’ opened in 1657 and only 50 years later there were more than 2000 of them. Many of these ‘chocolate houses’ were private clubs, where gentlemen met for talking politics, gambling and networking. The 19th Century marked a turn in the history of chocolate when it started to be produced and sold in solid form, after the Dutchman Van Houten separated cocoa powder and cocoa butter and following the development of the technique of moulding. Chocolate started to become much more similar to how we know it nowadays when the Englishman Frey produced the first chocolate tablet. 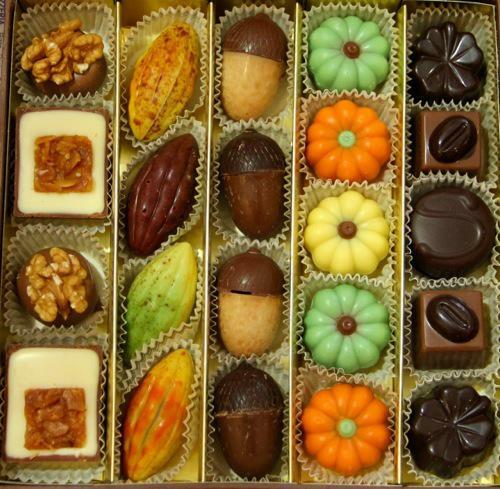 Thanks to the development of new techniques and machinery, the history of chocolate evolved rapidly with the creation of gianduja (by the Italian Peyrano), the introduction of milk chocolate (by the Swiss Daniel Peter) and the launch of the pralines (by the Belgian Jean Neuhaus). Through historical exhibits and informative panels, the Chocolate Museum plays along with both adults and children through the history of one of the most delicious delicacies. 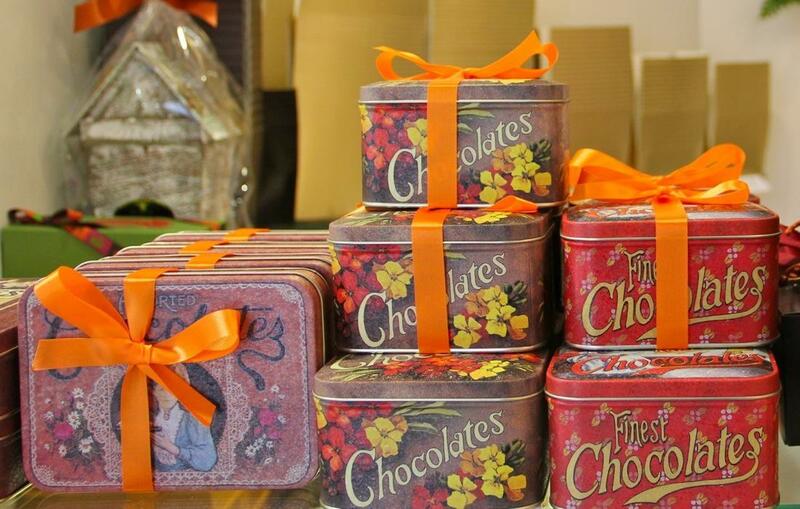 Opening Hours: every day from 10 a.m. to 5 p.m.
Are you a chocolate addict? How much did you know about chocolate history? An excellent summary: I like the story of how it was introduced to Britain by the Quakers (Cadbury, Fry, Terry and Rowntree)as an acceptable alternative to more ‘sinful’ drinks; I wonder if they knew the Mayas regarded it as an aphrodisiac? My favourite method of a chocolate inject is the Spanish ‘Chocolate con churros’ … but only by a very short head! Good point, Keith. I’m afraid the Quackers didn’t know about the supposed aphrodisiac virtues of Cocoa and choclate, or they would have considered it even more sinful. Did someone say chocolate? I have to admit I haven`t been to the museum in Bruges, but I do go to the one in Brussels, so I did know a bit about the history. Thanks for sharing your story though, very interesting. Now where did I leave that piece of chocolate? Fascinating though the history is, all I can say is LEAD ME TO THE GIFT SHOP!! !